Check out this exclusive excerpt from Block Shot by Kennedy Ryan. Don't forget to enter Kennedy's incredible giveaway and read my spoiler-free review below! I found myself wide awake at 1:30am the other morning after finishing Block Shot and knew that I was going to have a book hangover. After digesting all of my emotions, I knew that Kennedy Ryan blocked my shot at a chance of recuperating from my hangover anytime soon. 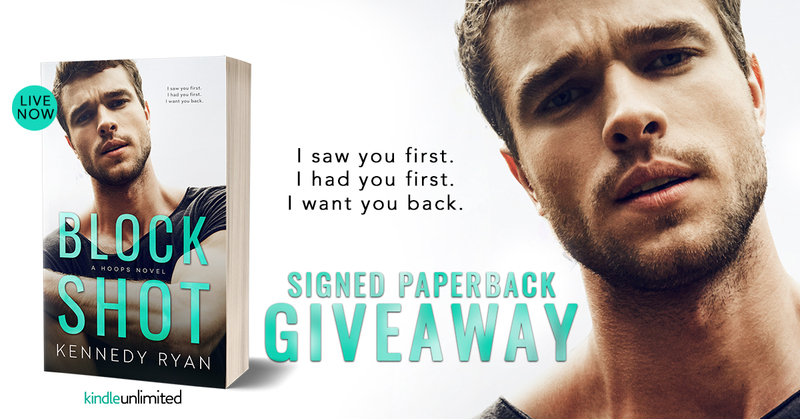 This emotion-packed, second-chance romance was heartfelt and hot! I’m not going to regurgitate the synopsis and don’t want to spoil anyone's experience. Banner and Jared's story is a journey of the heart and soul. Their story began in college and progressed into their 30’s. I usually fall head over heels for the hero and not the heroine. Banner's character represents every woman in such a real and relatable way. She’s strong, weak, smart, vulnerable and a force to be reckoned with. She’s not perfect, she’s human. She’s been burned in the past and she doesn’t trust Jared. She doesn’t comprehend why Jared would want her. Jared is ruthless, complicated and cocky. He knows who he is and he owns it in an unapologetic way. There were times I wanted him to forget about Banner and move on. But what these two shared was magical, nuclear and once in a lifetime HOT! This book touched my heart in so many ways. Block Shot was nothing short of epic! I was in awe of Kennedy’s writing after reading the Flow, Grip and Still. Grip series. Then she wowed me with Long Shot. Now, I’m blown away by Block Shot. 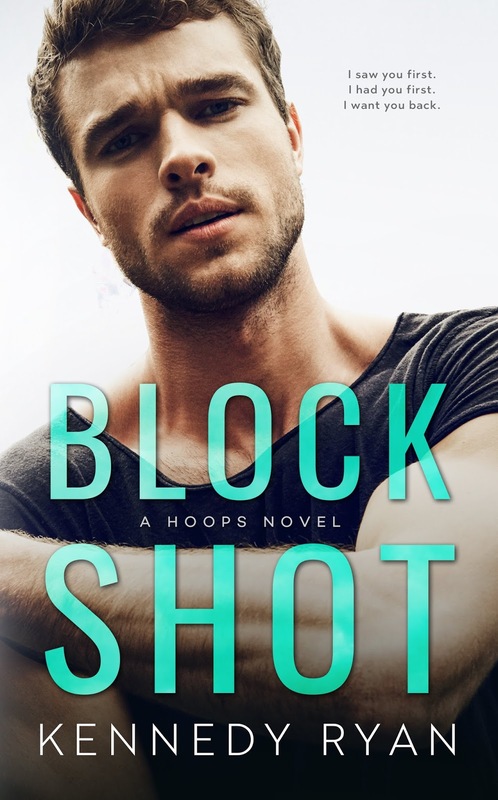 Block Shot is a standalone in the Hoop series and not to be missed! Take a shot on one-clicking one of my favorite books of 2018 and beyond. When I grow up, I want to be like Banner!